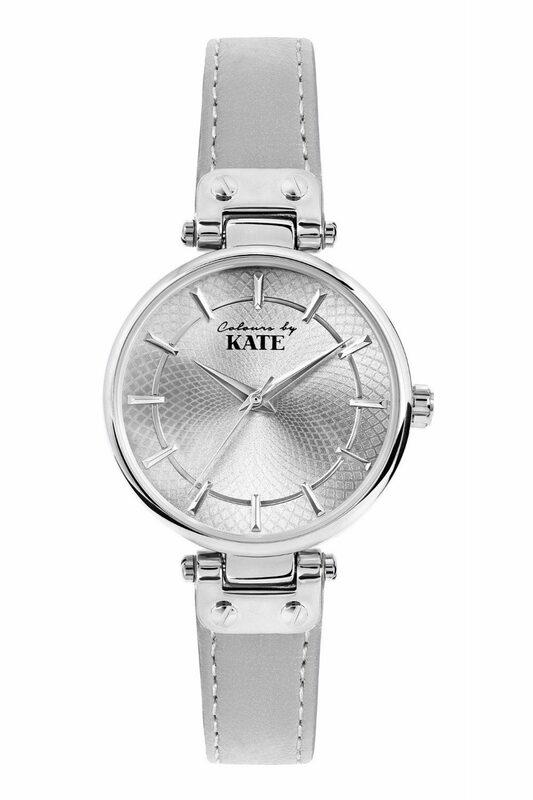 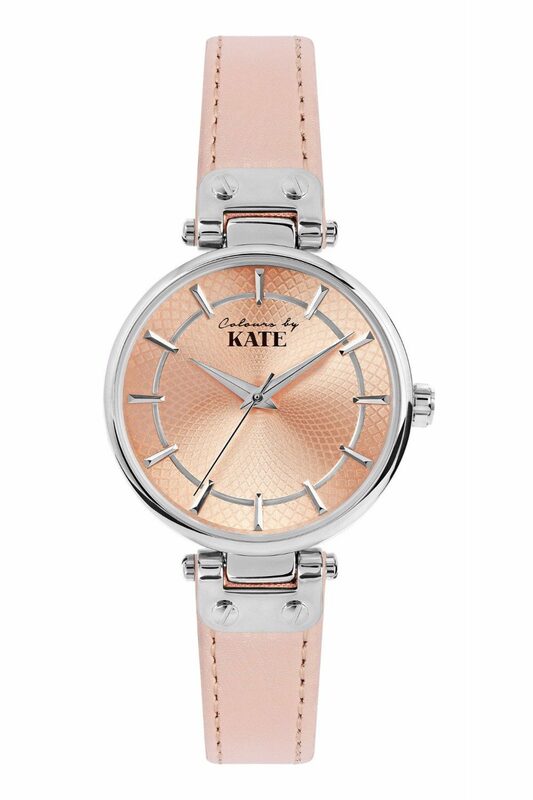 Colors by Kate is a Dutch jewelry brand having a stunning range of watches, necklaces, bracelets, earrings and rings. 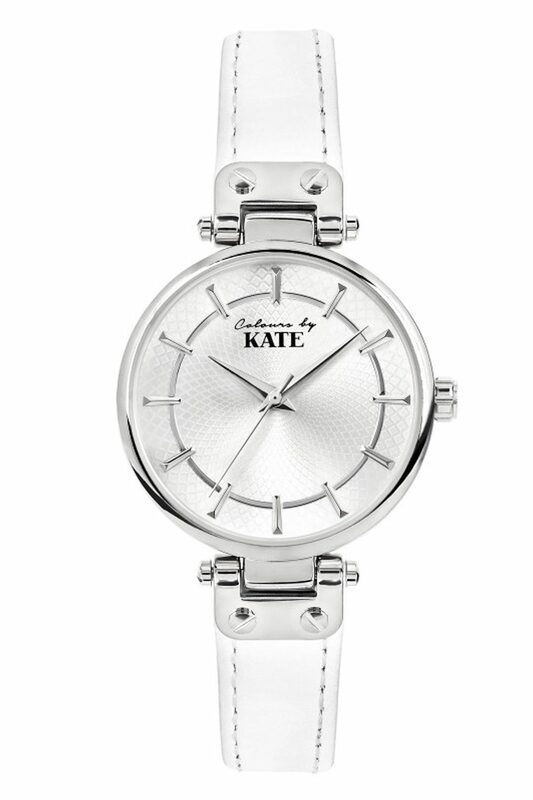 The elegant and colorful jewelry have cubic zircon stones and made of stainless steel inspired by the latest in fashion trends. The collection has lots of striking colors that can really brighten up your outfit! 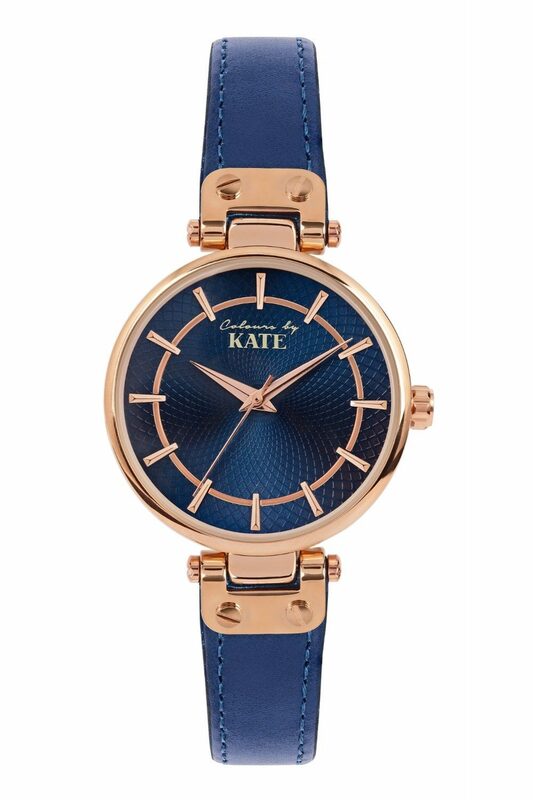 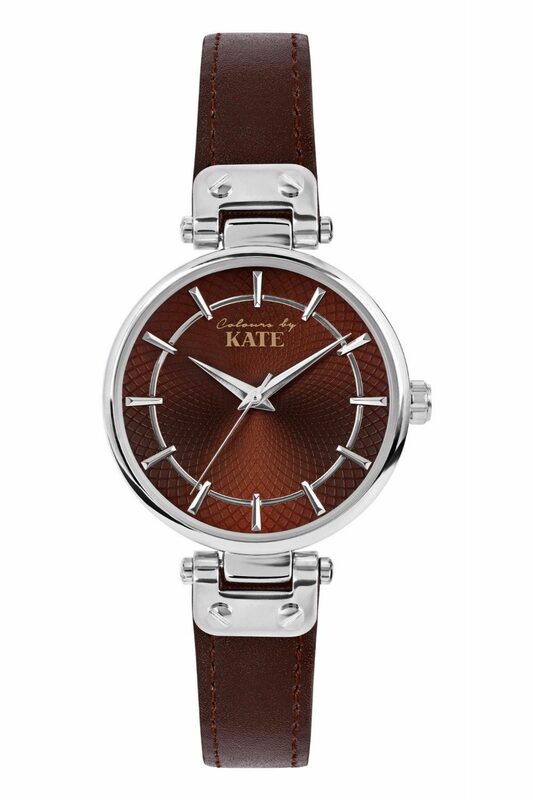 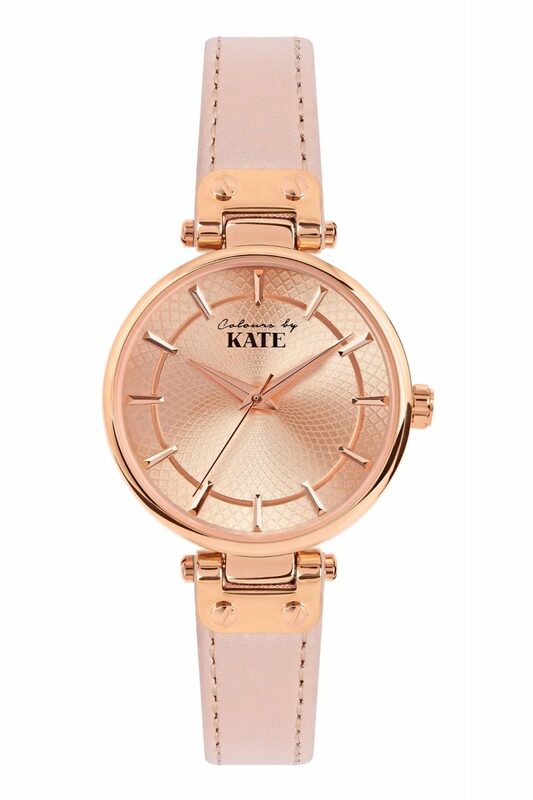 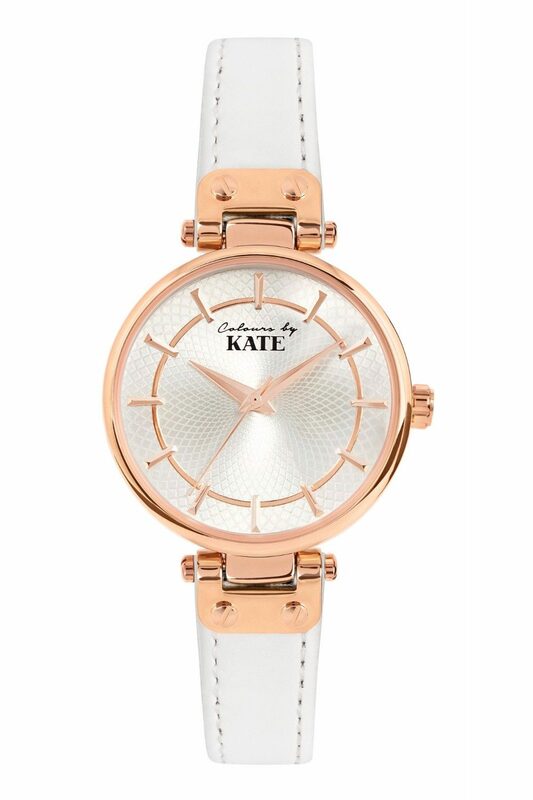 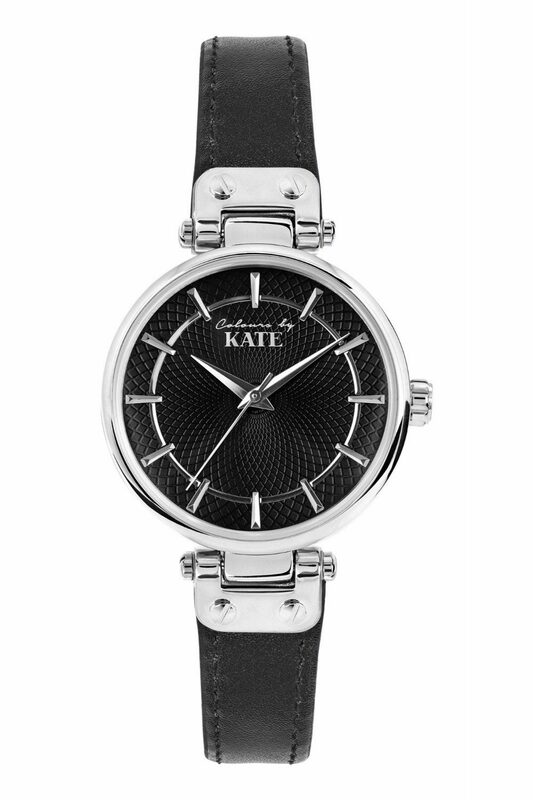 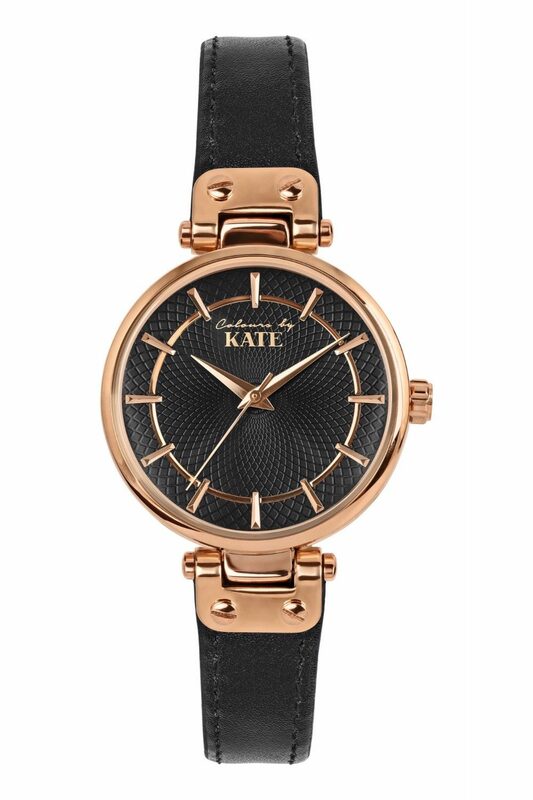 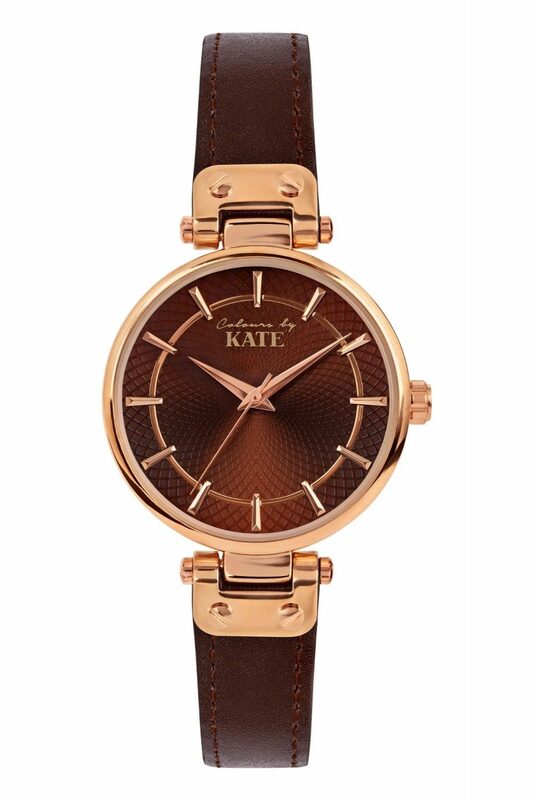 The beautiful Colors by Kate watches are made of colored brass, synthetic leather and are waterproofed to 3ATM.